The Northamptonshire Youth Series consists of four events at local clubs. The events are open to young sailors of all abilities and can be sailed in any class of dinghy. Open to ALL young sailors of ALL abilities. 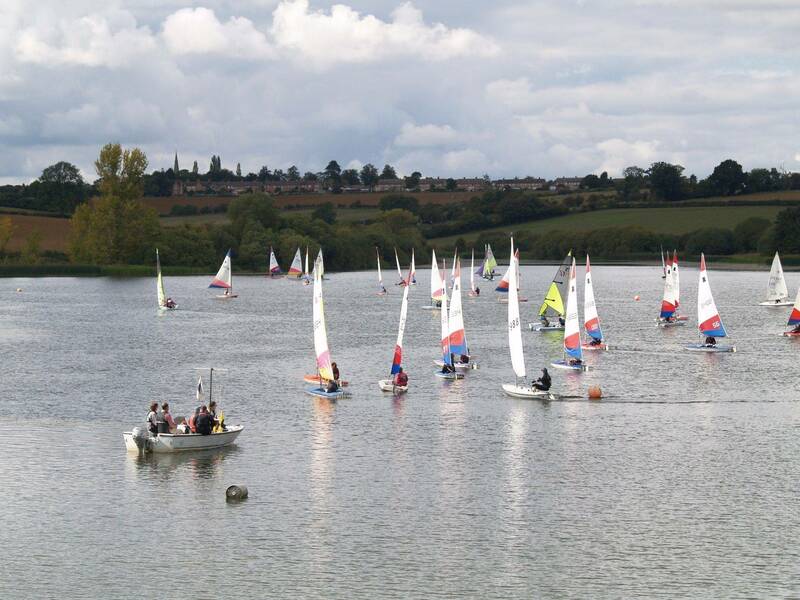 ﻿Four different friendly and fun-packed sailing events at clubs within 45 minutes of Northampton. Sail any class of dinghy on handicap - your own or hired from your club e.g. Optimists, Toppers, Lasers, Teras, Fevas, Mirrors etc. Improve your racing skills and meet and socialise with junior sailors from other clubs. Simply turn up on the day with your parents (get them to register you and pay a small entrance fee). ﻿Training for up to 90 mins in the morning (briefing at around 10:00 am). If you wish to take part please email Sarah at youth.cransleysailingclub@gmail.com to book a club boat if you don't have your own dinghy.